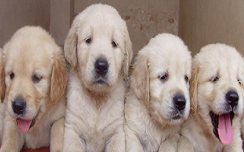 Foreign bred puppies may no longer be imported into the United States for resale. This is a huge step into the right direction, something several animal advocacy groups have been fighting for for many years. No, this does not mean no more puppy mills yet, but there is hope that one day this animal slavery will come to an end. The Humane Society of the United States tries to act as fast as possible when asked for assistance. 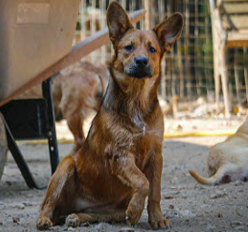 In the Mississippi hoarding case they came to the rescue of many animals suffering terribly, and having been in desperate need for help for days, weeks, months, maybe even longer. When you see, hear or even smell something is wrong do get help. Hearing many dogs barking in one place could mean it is a terrific animal shelter. But it could also mean that someone is abusing dogs, letting them live in Hell on Earth.